In recent years, Alicante has grown so the quantity & quality of its retail outlets. You will find something for everybody, from international labels to local crafts, in designer stores, department stores and even outdoors. Locally produced products, of a quality that is internationally recognized, are the most popular purchases. About food, we recommend the fish and vegetable preserves, olives stuffed with anchovies, chocolates, dates, sugared almonds and nougats. About the drinks, the wines, anisettes and fruit liqueurs. Leather items include clothing for men and women, accessories, shoes, bags, wallets, belts, etc. Alicante Shopping is also famous for its rugs, toys and dolls, as well as for its 100% handcrafted pottery and basketwork items. 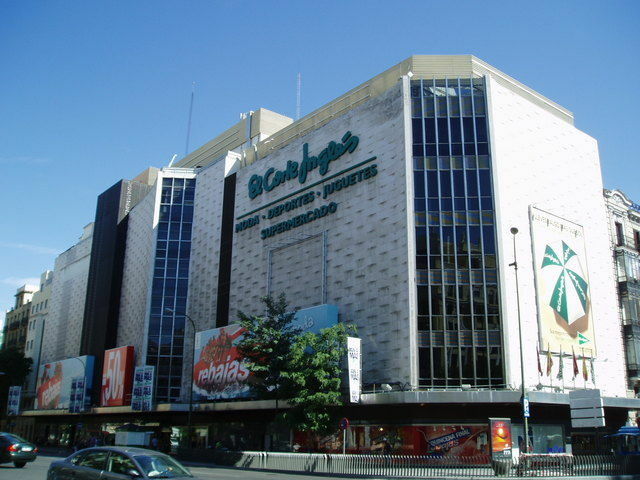 El Corte Ingles’, Spain’s enormous department store chain i s located in a Maisonnave. There you will find just about everything. There is one at each end of the street, they sell different products. One sells household items and has a supermarket area and the other sells mainly fashion products and jeweller. The main shopping Rambla de Mendez street and Maisonnave Avenue, as well as their surrounding streets are the most notorious areas featuring designer clothes and much more. One of the newest shopping centres’ built in Alicante, is the Plazamar 2. 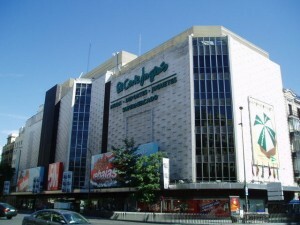 Situated in the centre of Alicante, one can find countless products and opportunities at this mall. With its 162m2 of built-up space, all your shopping can be done under one roof. All major brands, stores dedicated to sports, cosmetics and hairdressing, jewellery, optical, home furnishings and pet products are available at Plazamar 2. In addition, there are several restaurants and 16 movie theatres for entertainment purposes. This is located in a great spot, close to the popular Postiguet beach, and therefore is an ideal shopping centre for tourists. This large shopping centre does not only offer a range of shops, but also acts as a leisure centre. There are many different entertaining events scheduled throughout the week for children. Additionally, there are several restaurants and cafes inside which are handy if you want to take a break from shopping. Alicante also has a large mall. The Panoramic Mall is located near the harbour with a large variety of stores. In addition the mall offers a beautiful view of the harbour area. There are many department stores brands that stay open until 9.00pm: Zara, Springfield and Mango.